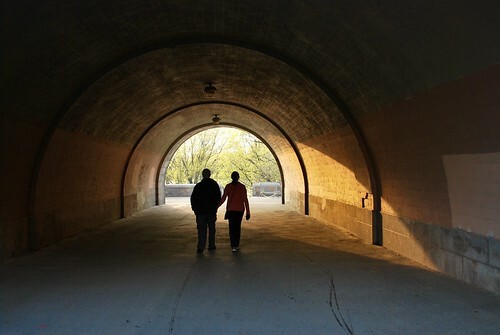 My parents on an evening walk in Riverside Park. you know you're forever doomed by excessive facebook browsing when you instinctively look for the like under a post. I'm LOVING your NYC posts. I need to go back there... it's been years! But then, again, living in Philly 6 years we were pretty close. Thanks for visiting me. This is a sweet shot of your parents. I smile when I think of my late parents taking a walk. Daddy was tall and had a long stride. Mother was short and looked like she had trouble keeping up! oh, that's so sweet! thanks for coming by today! blessings to you!